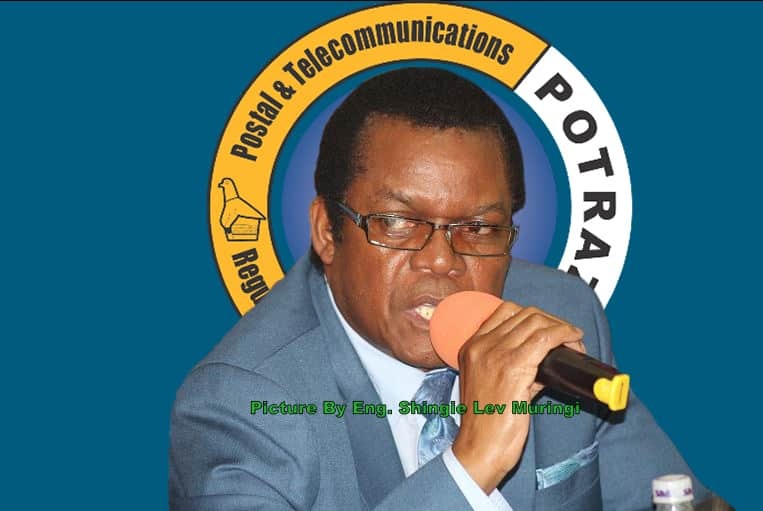 The Postal and Telecommunications Regulatory Authority of Zimbabwe (Potraz) has posted positive performance results for full year ending 31 December 2017 operations after recording a total revenue of $31.9 million on the back of enhanced cost containment initiatives. This is the second time in a row in which Potraz has produced a clean sheet and opening up to the public about the state of its operations since the appointment of Dr. Gift Machengete in 2016 as the regulator’s substantive Director General. According to POTRAZ end of year results, the telecoms regulatory body successfully reduced its operating costs while increasing revenue as well as improving transparency in the utilization of the Universal Service Fund. The annual report shows a positive performance where the regulator persevered the economic storms in 2017 and but still managed to uphold a healthy working capital position. Total revenue for 2017 was US$31.9 million. A surplus of US$13.5 million at the end of the financial year was recorded courtesy of enhanced cost containment initiatives by Potraz’s management. One of the Universal Service Fund shared Base Stations being rolled out by POTRAZ to enhance network connectivity across the country’s under served areas. “With regards to sector performance, mobile and internet subscriptions increased in 2017 while the number of active fixed telephone lines decreased. While there was an increase in data and internet usage in 2017, there was a decline in voice traffic. Revenue generated by the sector increased in 2017 mainly as a result of the upsurge in the usage of data and internet services.” said Mr Ozias Bvute, POTRAZ’s Board Chairman. added pressure to the challenges that bedeviled the sector.” added Machengete. Despite Zimbabwe’s economic meltdown in 2017, Potraz’s revenue for the USF performed above expectation by 11%. Operating expenses were contained and 79% savings were achieved against the regulator’s 2017 budget. An operating surplus of US$14.9 million was realized for deployment to meet the USF`s mandate. Another key strategic thrust for the USF was towards the provision of internet access to the under-served communities and the disadvantaged citizenry. This tactical drive saw the deployment of more than US$7.3 million towards the construction of Community Information Centers (CICs) across the country, internet connectivity for rural schools and provision of computers for e-learning in many schools.